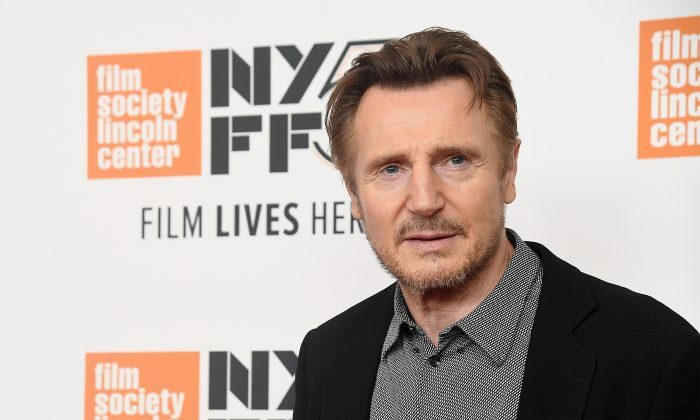 Some social media users expressed shock at his admission, accusing Neeson of racism. Other social media users understood his story as a moment in his life where he saw the wisdom of abstaining from vengeance. #LiamNeeson had a moral crisis after a close friend of his was raped. He confronted his own prejudice head-on, no one was hurt, and he came out a better man, realizing his behavior wasn’t just. It takes integrity and courage to admit to such a controversial personal quandary. In an interview with Deadline published on Dec. 19, Baron Cohen stated that a deleted scene included evidence that a hotel concierge had contact with someone who could supply underage children to guests. 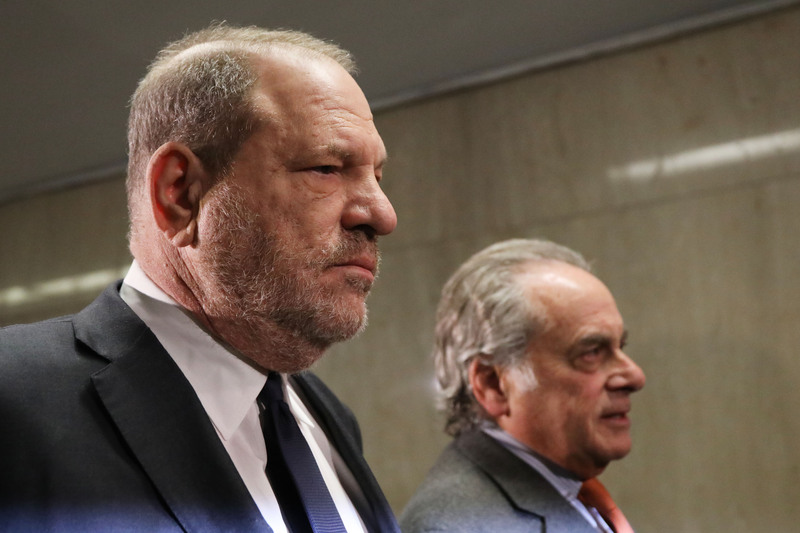 The actor was playing a fake character named Gio who was interviewing the concierge around the same time that a large number of accusations against producer Harvey Weinstein had been made public. “We wanted to investigate how does someone like Harvey Weinstein get away with doing what … get away with criminality, essentially. 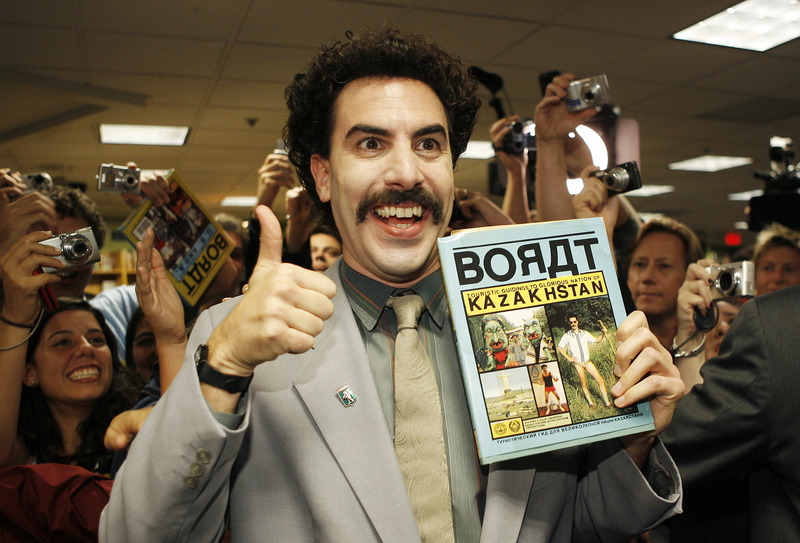 And the network that surrounds him,” said Baron Cohen to Deadline. During the interview, Gio told the concierge that he had molested an 8-year-old boy, and Baron Cohen expected the concierge to immediately leave the room. But to his surprise, he did not. The comedian then asked the concierge to help him “get rid of the problem,” and the man began to give Gio some advice. “We even at one point talk about murdering the boy, and the concierge is just saying, ‘well, listen, I’m really sorry. In this country, we can’t just drown the boy. This is America we don’t do that.’ And then, in the end, he puts me in touch with a lawyer who can silence the boy,” said Baron Cohen. Cohen was sued earlier this year by Alabama Judge Roy Moore related to another interview on his “Who is America?” television show. Moore was told he would be receiving an award for supporting Israel, instead, he was subjected to a fictional device that Cohen said was invented by the Israeli Army to detect pedophiles. Moore walked out of the interview and his lawyers later sent a letter to Showtime demanding that the footage not be released. The judge filed a complaint against Baron Cohen, Showtime, and CBS on Sept. 5 alleging defamation and intentional infliction of emotional distress and fraud, according to court documents. The judge is seeking $95 million in damages.